Emily Williams scored in the 64th minute on a penalty kick follow and Mt. Spokane beat visiting North Central 1-0 in the District 8 3A consolation title on Thursday. Anna Boyer and Averie Carlsen combined for five saves for the shut out. Mt. Spokane advances to the district second-place game with a berth to state on the line on Saturday at Southridge, which lost to Kamiakin 5-0 in the District 8 3A title game. Deer Park 3, Lakeside 0: Emmy Moore scored twice and the second-seeded Stags upended the top-seeded Eagles in the District 7 1A title game at SFCC. Deer Park qualifies to state, while Lakeside will host Cashmere in a crossover game on Saturday. 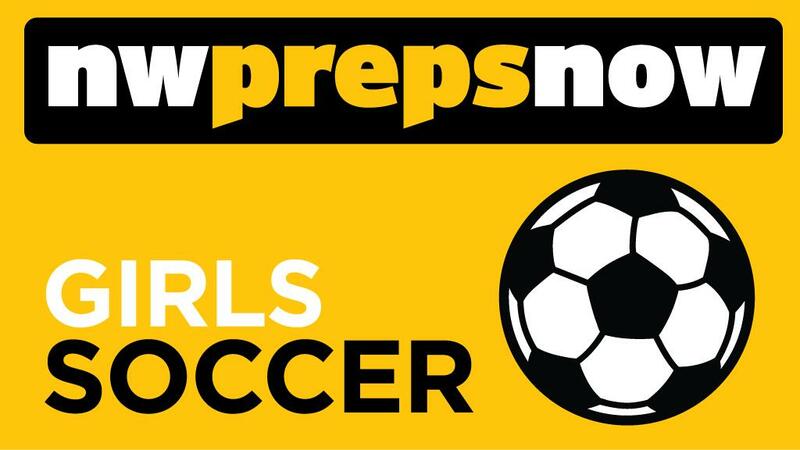 Freeman 2, Medical Lake 0: Claire Love set the tone with a goal in the fourth minute and visiting Freeman beat Medical Lake 2-0 in the District 7 1A third-place game at SFCC. Freeman advances to play at Cascade in a crossover game on Saturday. Published: Nov. 2, 2017, 10:24 p.m. Updated: Nov. 2, 2017, 11:03 p.m.